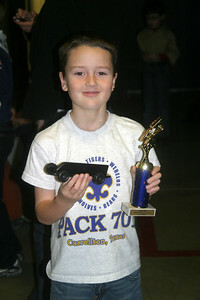 Cody's first car race, 3rd place Pinewood derby car event, Frisco Tx Jan 8 2010. 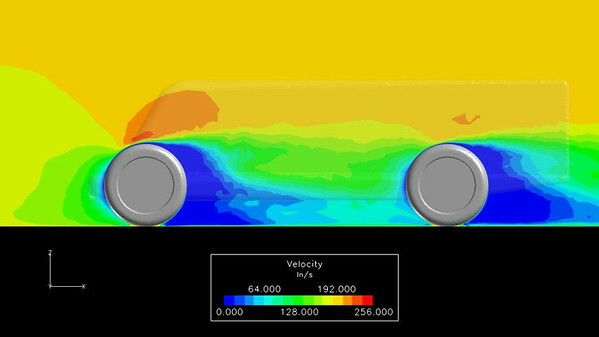 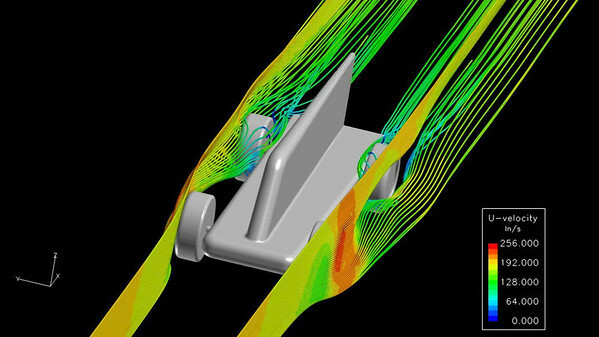 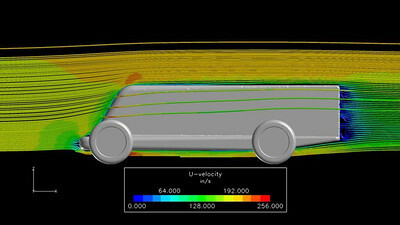 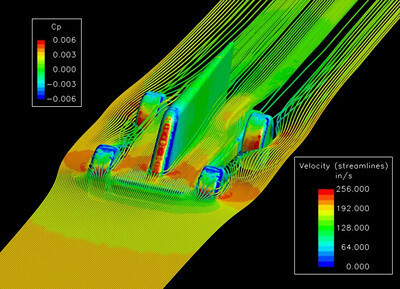 Pinewood derby car CFD analysis courtesy of Corvid Technologies. 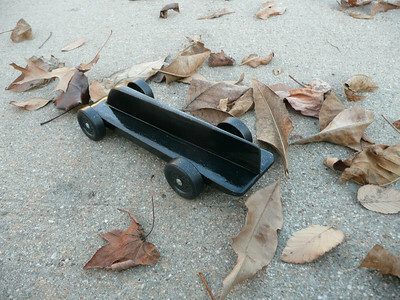 www.corvidtechnologies.com Cody's first car race, 3rd place Pinewood derby event, Jan 8 2010.